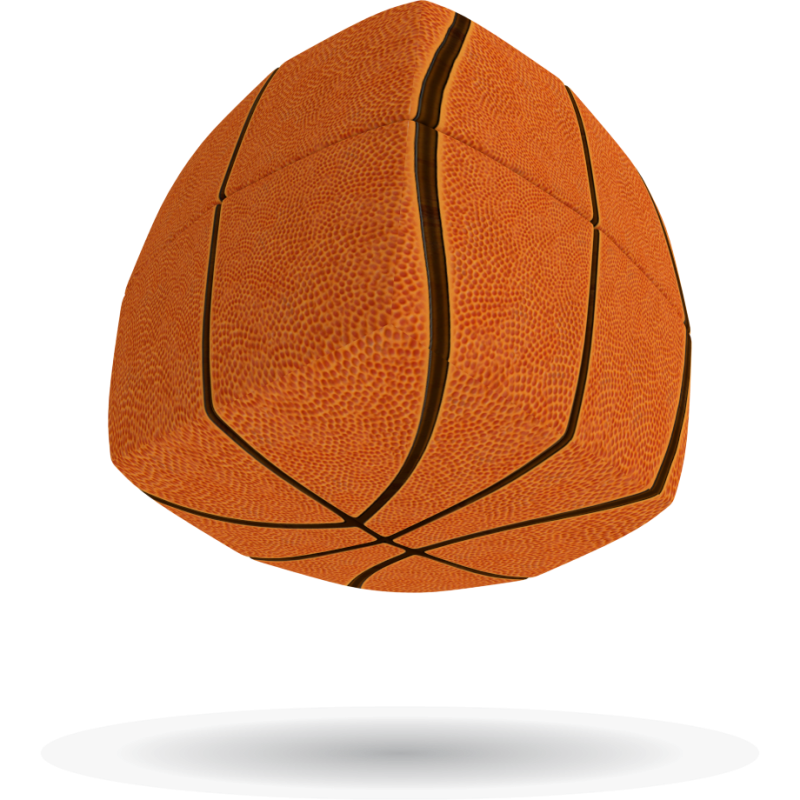 Play a game of basketball off the court. 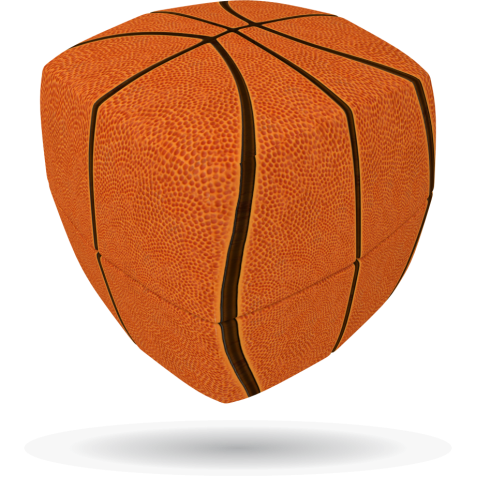 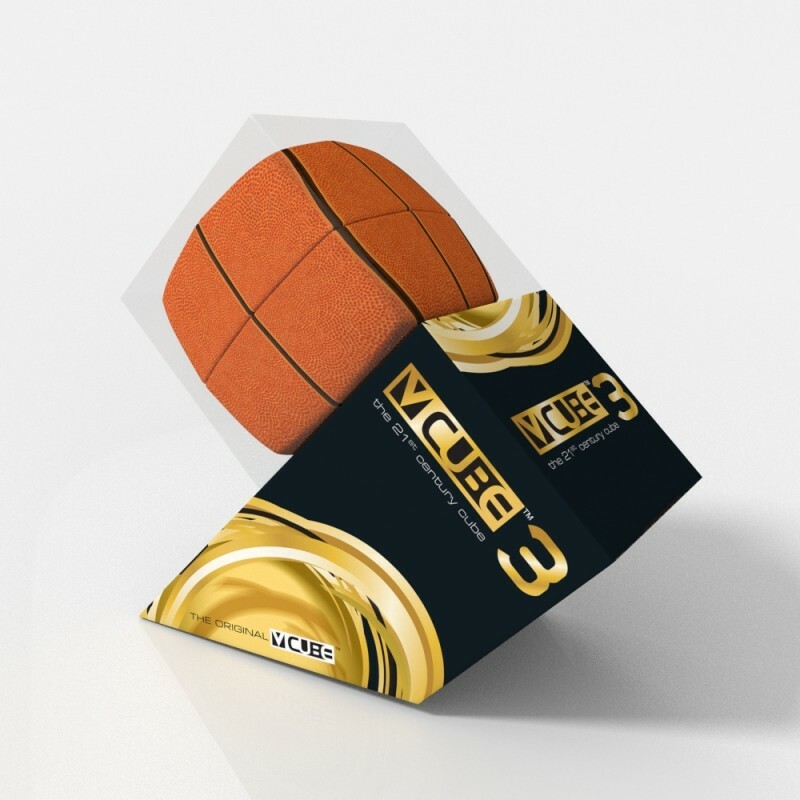 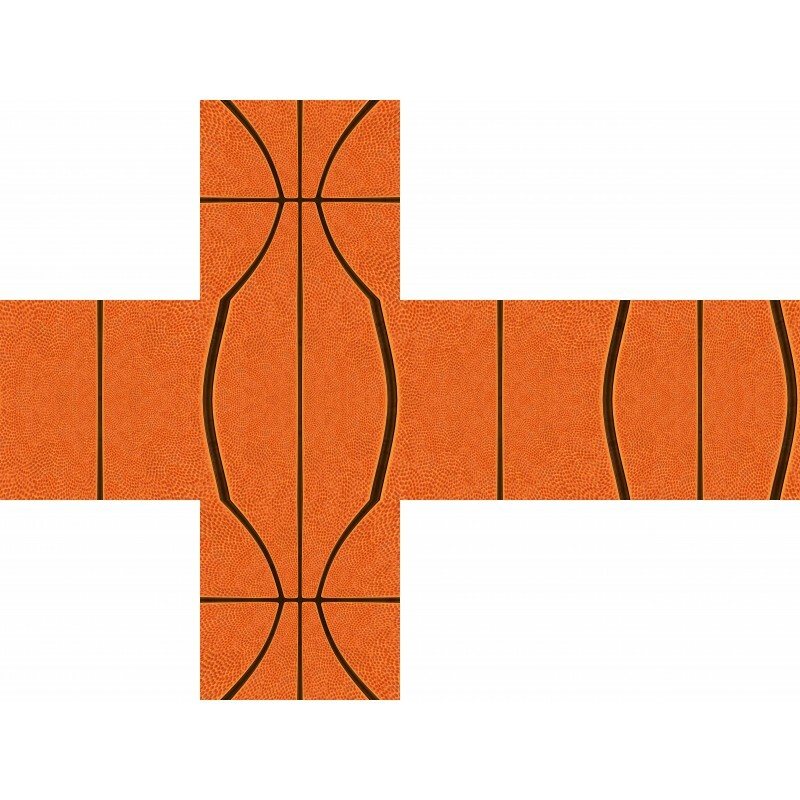 The 2 layer pillow basketball cube scores points for smooth handling, design and appearance. It's fun to play and display for cubers and sports fans of all ages.